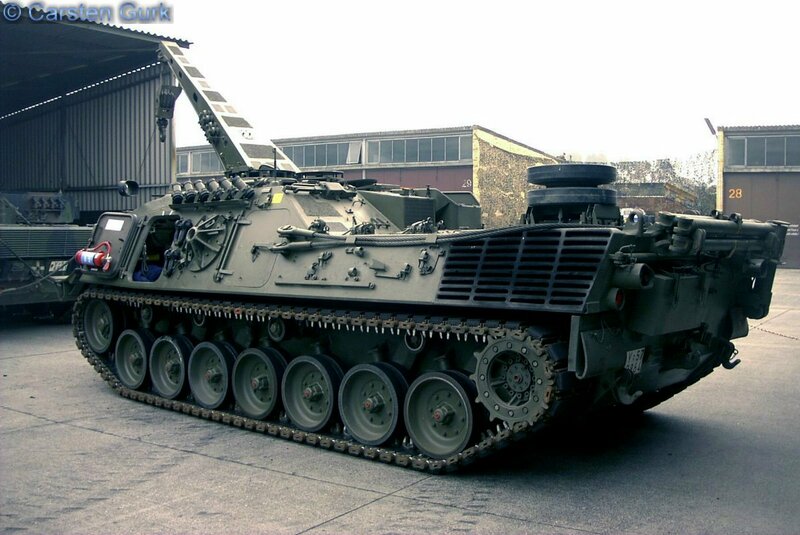 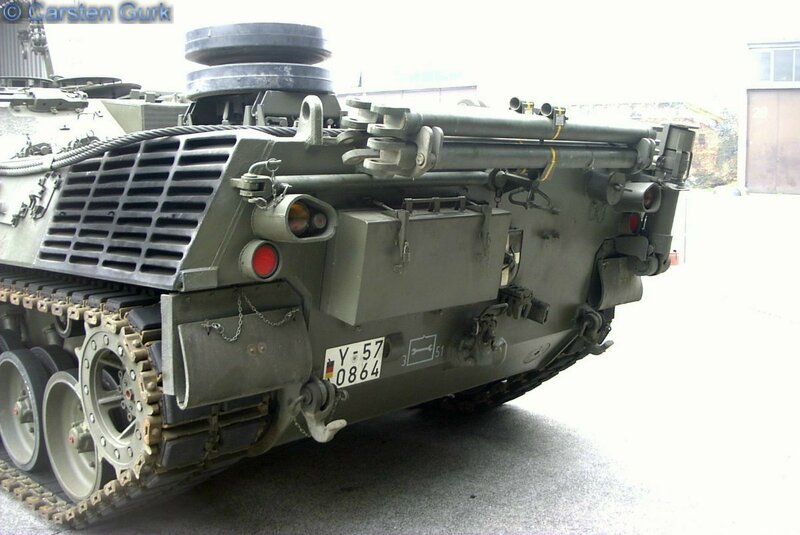 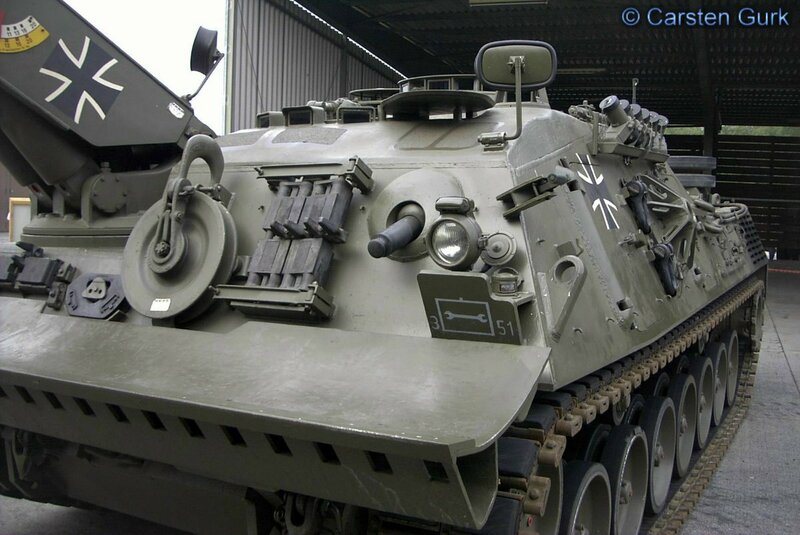 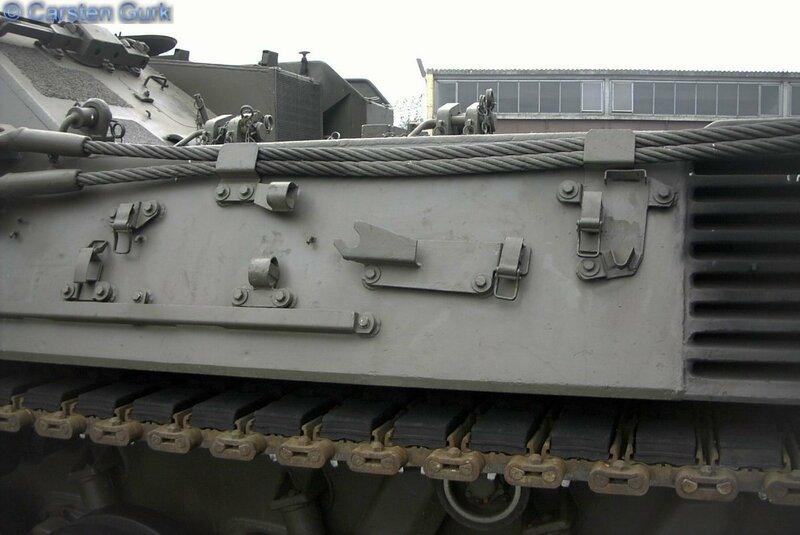 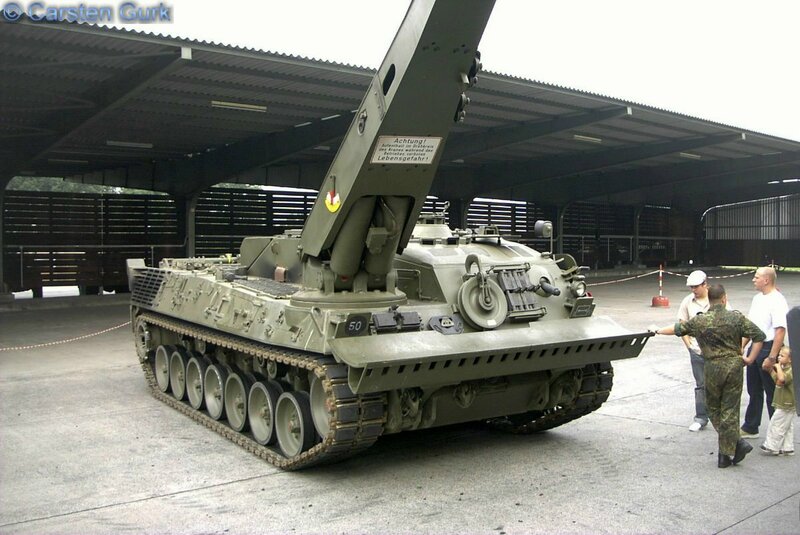 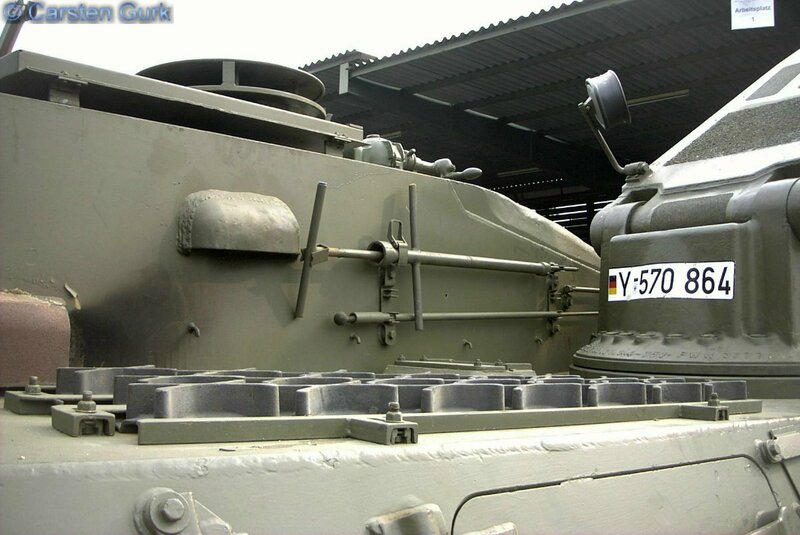 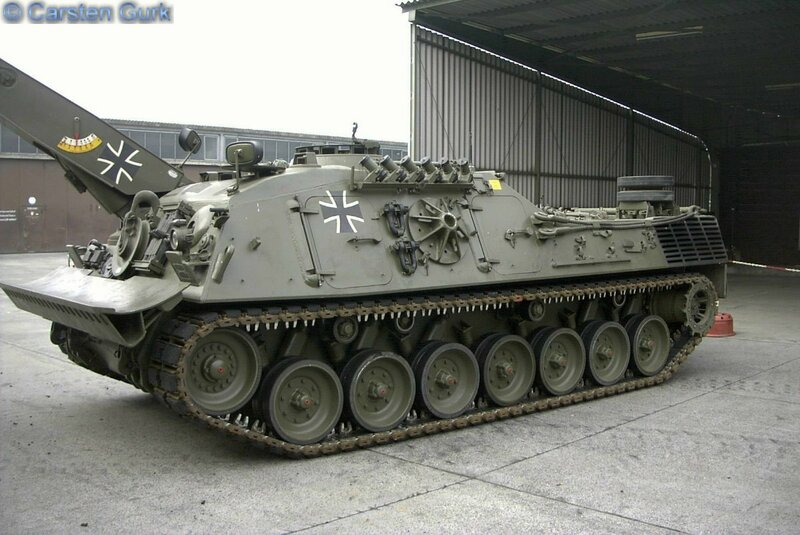 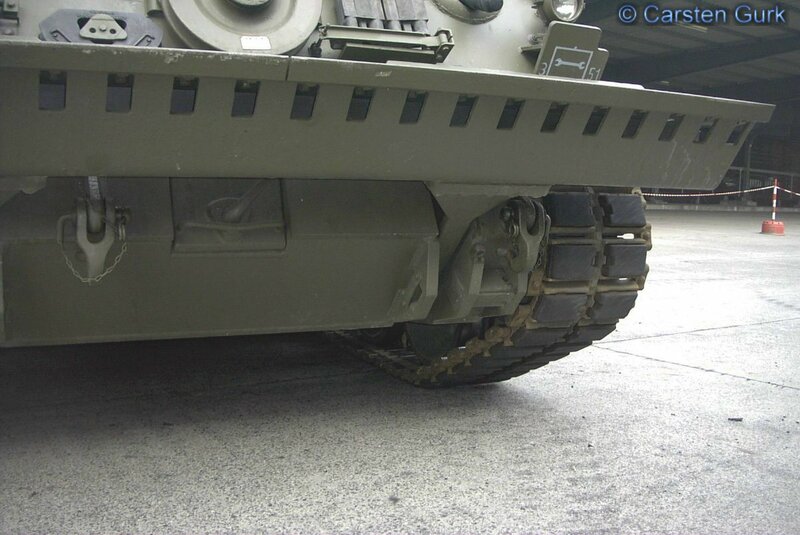 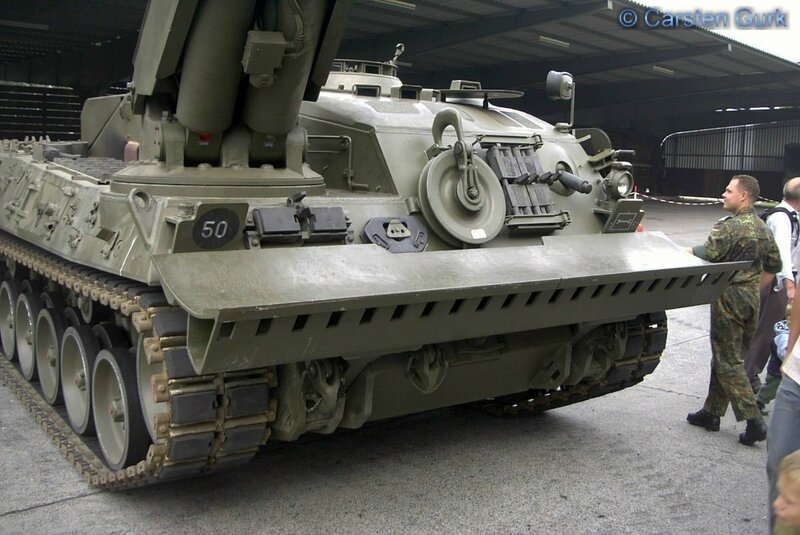 The only difference between the two is the chassis The Bergepanzer 2 has the chassis of the Leopard 1, while the Buffel is already based on the chassis of the Leopard 2. 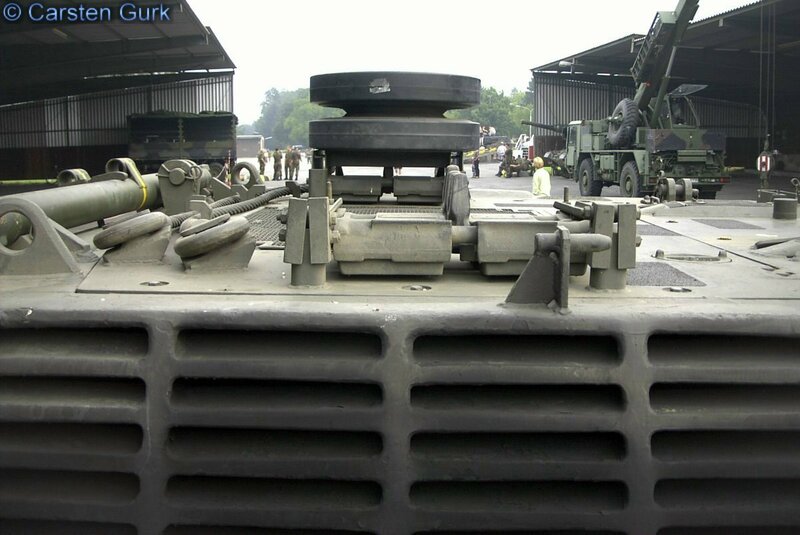 The main tasks of the armored recovery vehicle 2 include the recovery and towing of tracked vehicles on rough terrain as well as lifting of engines and towers to assist in repair tasks. 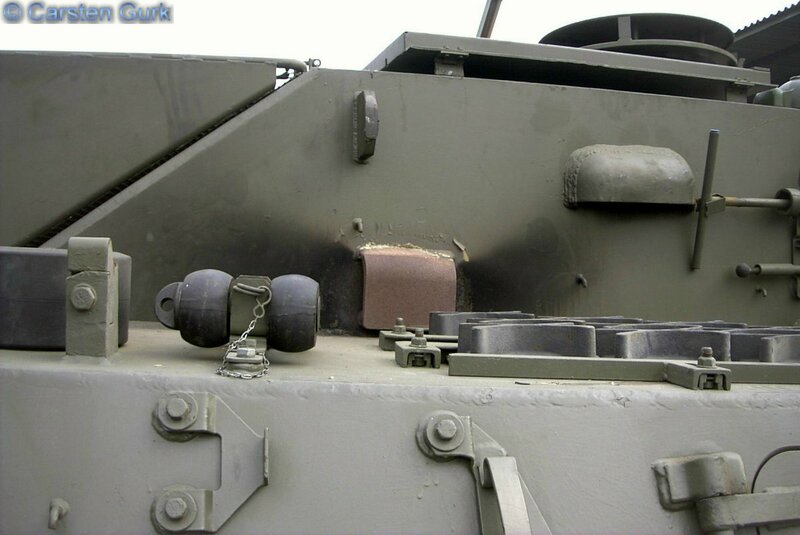 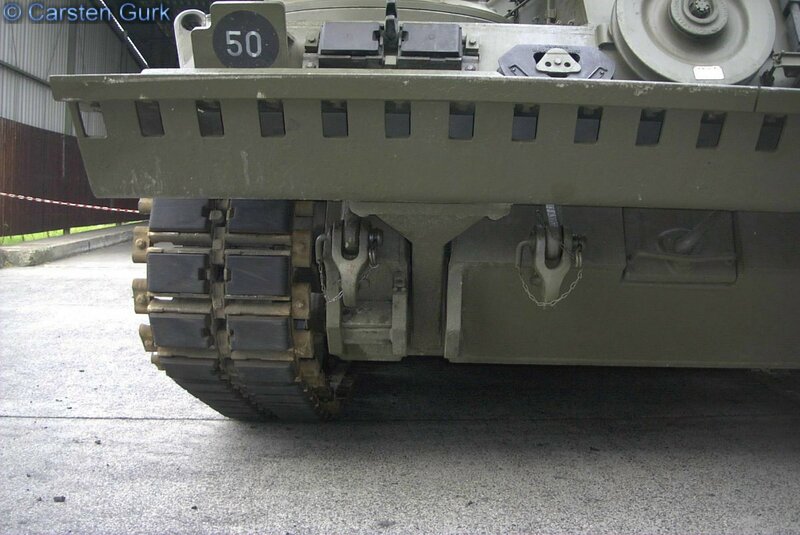 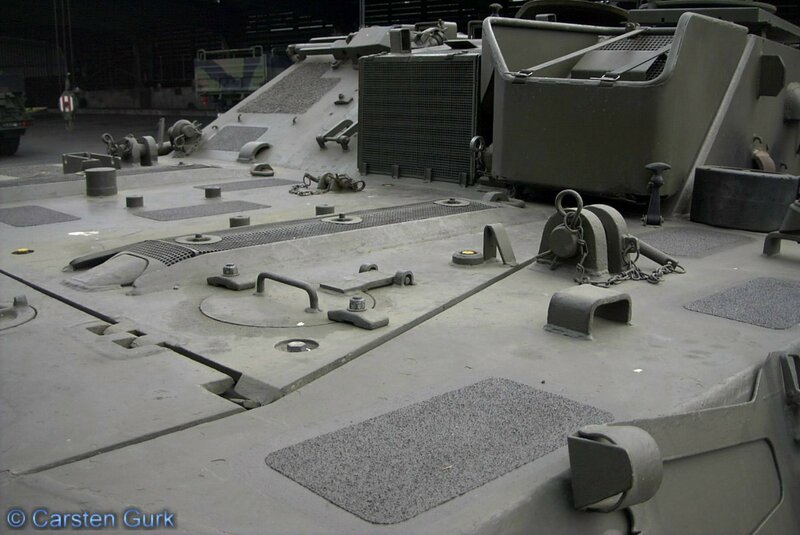 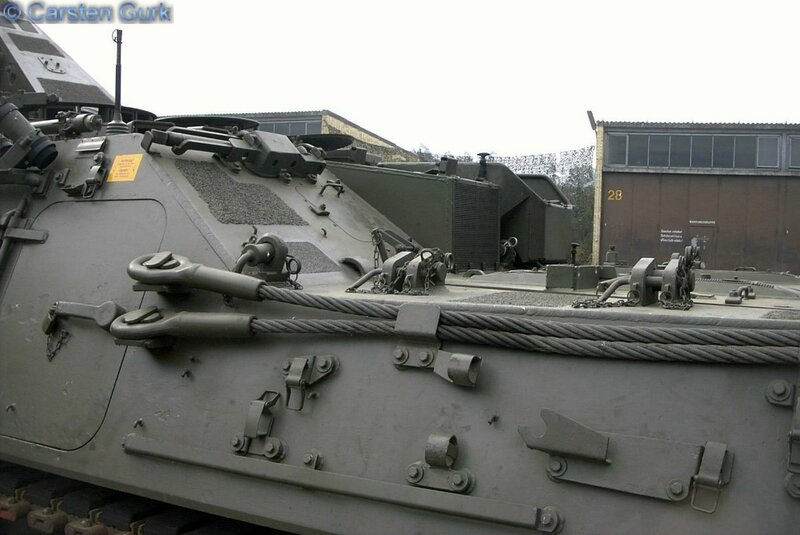 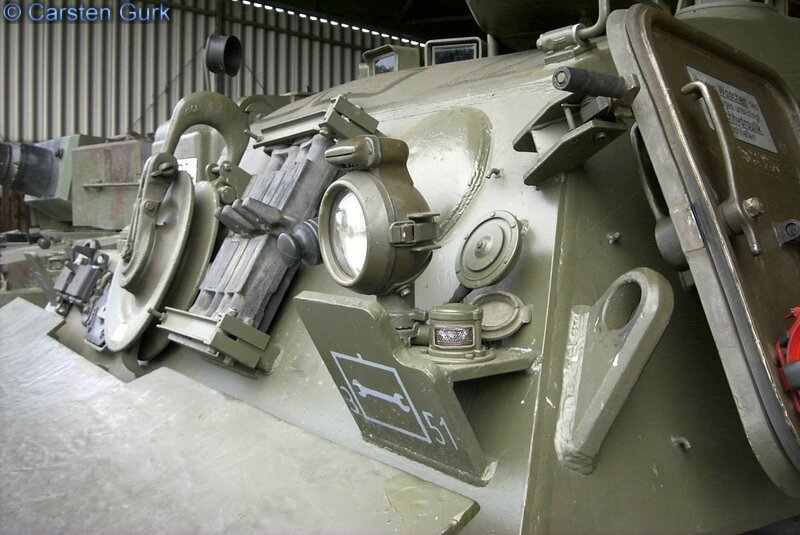 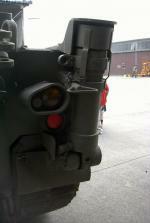 In addition, the Bergepanzer 2 to perform earthworks and field support is used.